This CO2 keg charger is great for keeping a 5 gal or mini-keg charged when you are away from home. 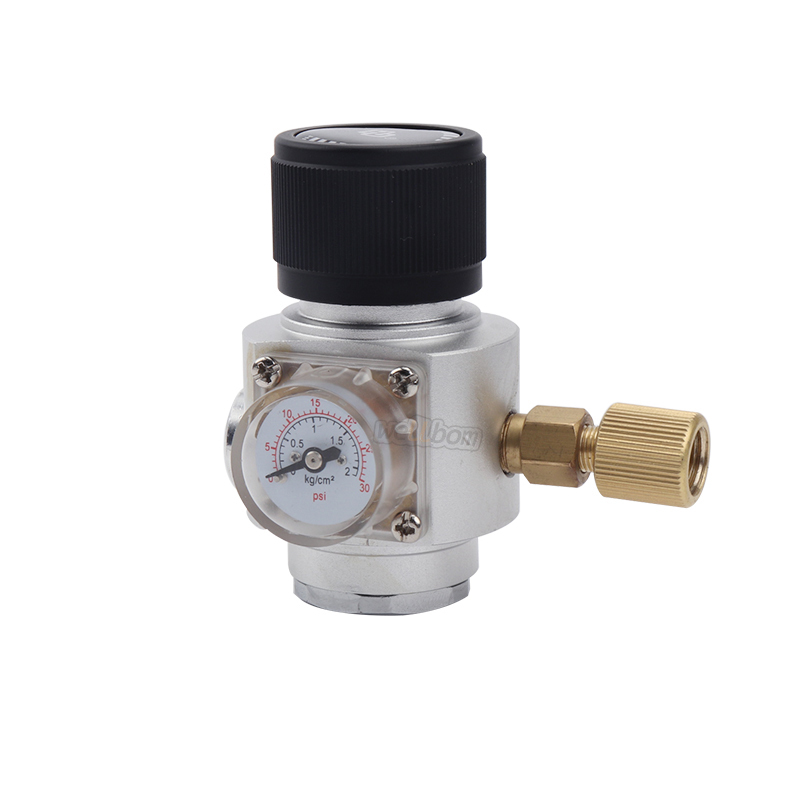 No need to lug along your large CO2 tank and regulator. This charger attaches to any standard ball lock keg with the included MFL disconnect. 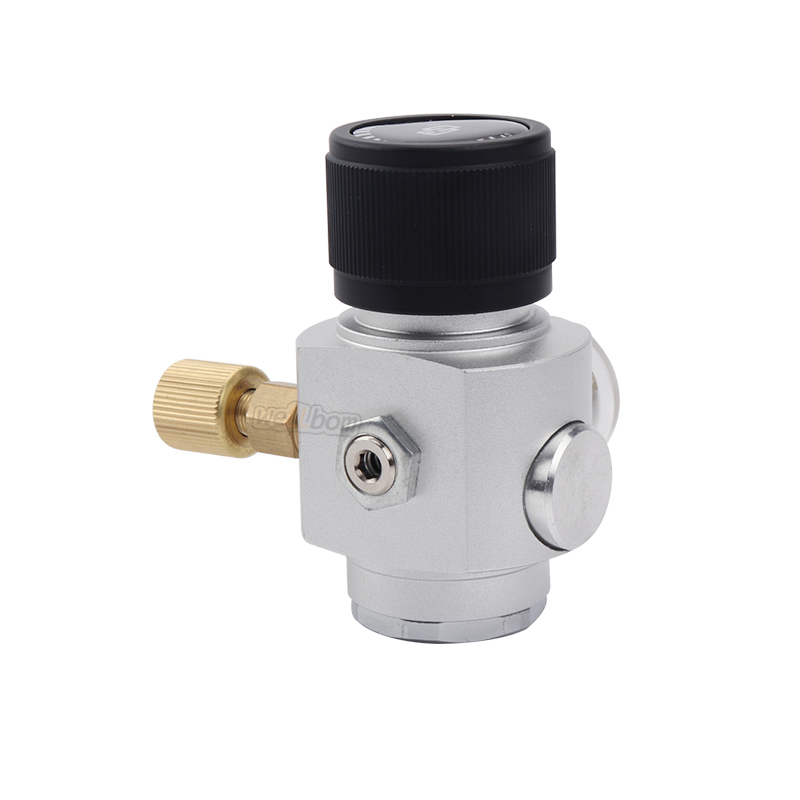 The mini-regulator will maintain proper dispensing pressure. Note: 5-gallon kegs will require multiple cartridges to fully dispense. 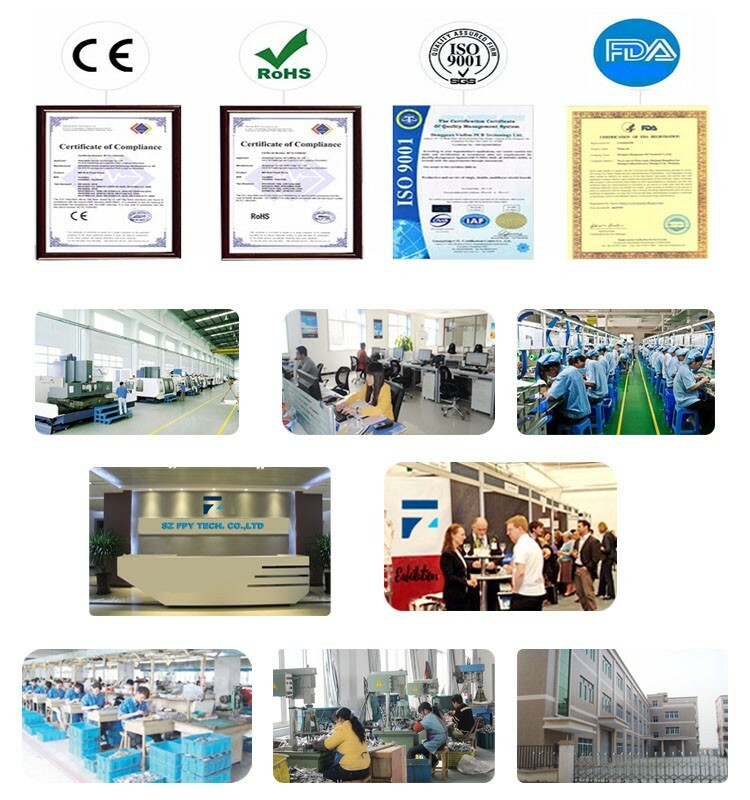 These professional grade regulators are set and forget. 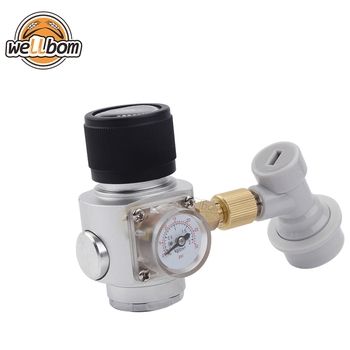 Once you set the pressure, at 5psi for example, the regulator will maintain the keg at that internal pressure for days or weeks. 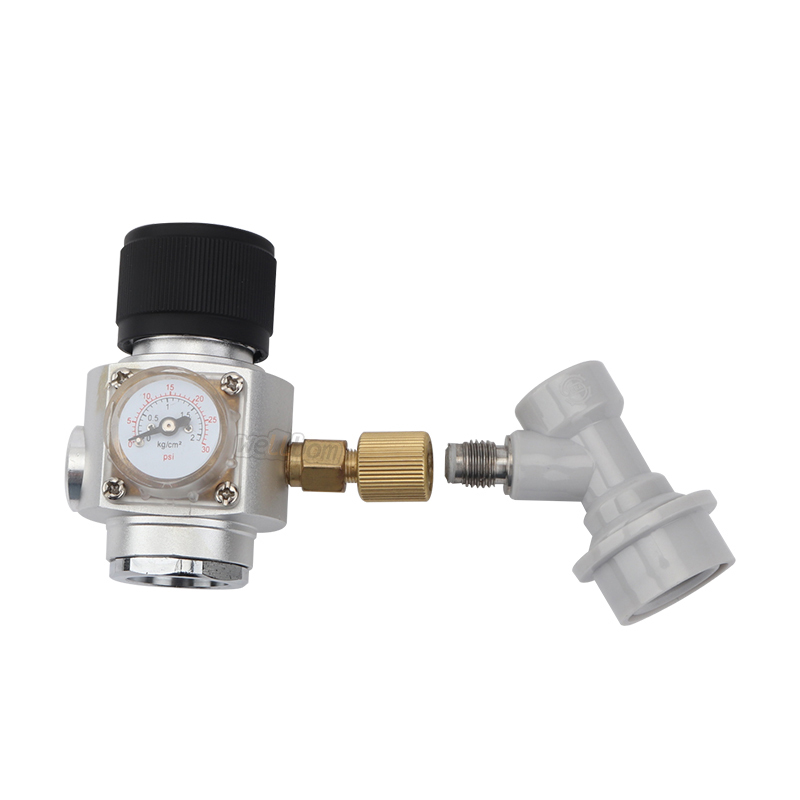 When you pour a beer the regulator will inject CO2 from the canister to keep the pressure steady. The huge benefit of this is that there is no constant adjustments necessary as you pour or between pouring beers. 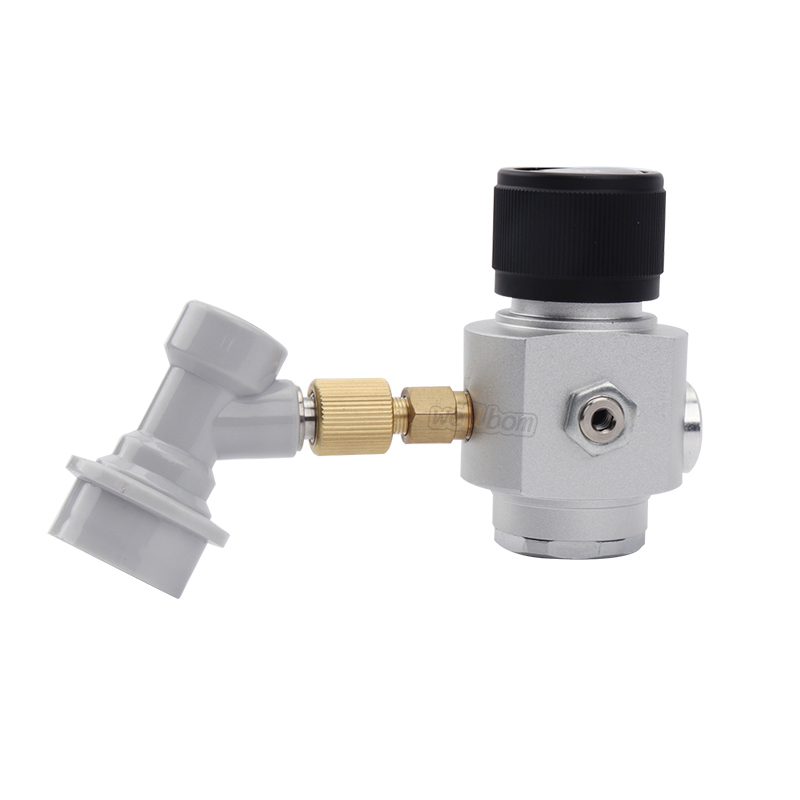 These regulators make it easy for anybody to pour a beer from your system so are perfect for parties, bbqs, beach days etc.